I wasn’t going to write a post about this cider, but then again, it was really tasty so I decided to go ahead. As some of you may remember, I have a weak spot for cider (not for $20 a bottle ciders, but that is another story) and have written about some in the past. While I initially drank it in summer as a refreshing beer alternative that actually had flavors I appreciate, I have been discovering more and more ciders that are well suited for winter time as well. I found this Woodchuck Farmhouse Select Original ’91 at Costco, where our Ann Arbor store had set up a craft beer section in late 2013. While it mainly consisted of Belgian and American craft beers, it also had this cider which I decided to grab while I stacked the cart with beers for Nina. 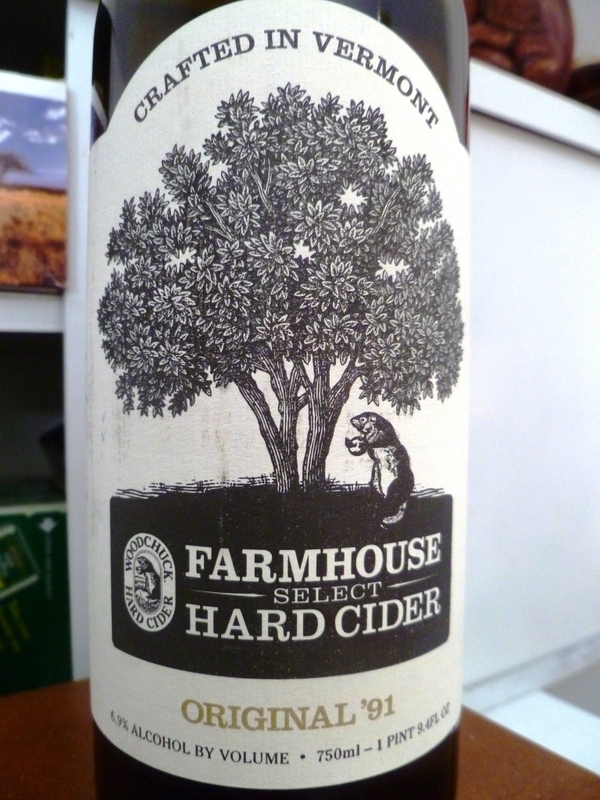 Woodchuck is a familiar name, being one of the big cider producers from Vermont. With this “Farmhouse Select” line, apparently they want to go more craftsy, hence also their placement with the craft beers. 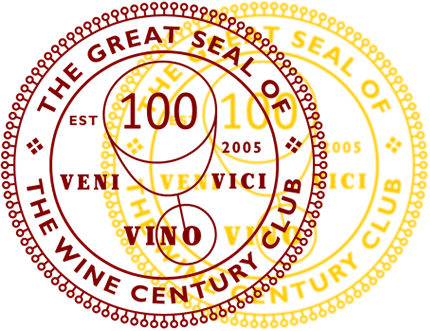 The ’91 is alluding to the year Woodchuck started in a small garage in Vermont. Woodchuck claims they were trying to recreate the early flavors with this cider. Not sure whether that worked out, but I do have to say I found the Original 91 pretty tasty. It has 6.9% ABV and comes in a 1 pint 2 fl.oz. bottle (that’s 750 ml for my rest of the world readers). It poured in a golden color and the first noticeable trait was its reduced carbonation. There was barely any, which I found great. Flavors of tart apple paired with honey and some wood combined to a tasty experience. It did have the feeling of a craft cider, although I doubt this would actually fit the definition coming from a big cider mill. Still, totally worth experiencing and not hitting your bank account like some of those craft ciders going for over $20 a bottle. This was $8.99, I think. I’d drink this again any time. I’m not a big fan of hard ciders, but at that price, it’s worth revisiting. You certainly make it sound good. i absolutely LOVE hard cider and i confess i have enjoyed them at breakfast in the summer time. sounds like an interesting pour, i’ll try it. I hope Costco still carries it! I really enjoyed it.